Products with a "PLUS" in manufacturing - Services with a "PLUS" in flexibility. In UNITEC we are here to give this "PLUS" and develop us in the direction of becoming a PREMIUM provider for our CUSTOMERS. 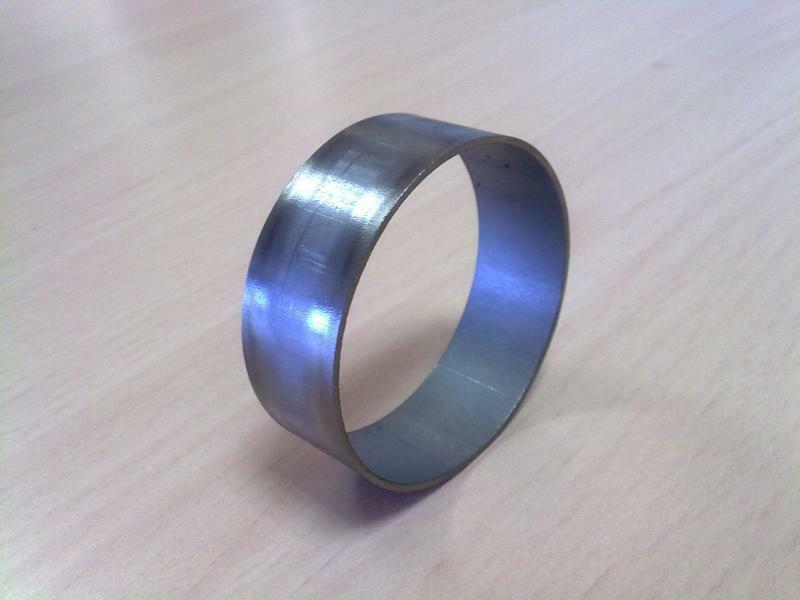 We bend tubes according to specification of our customers. 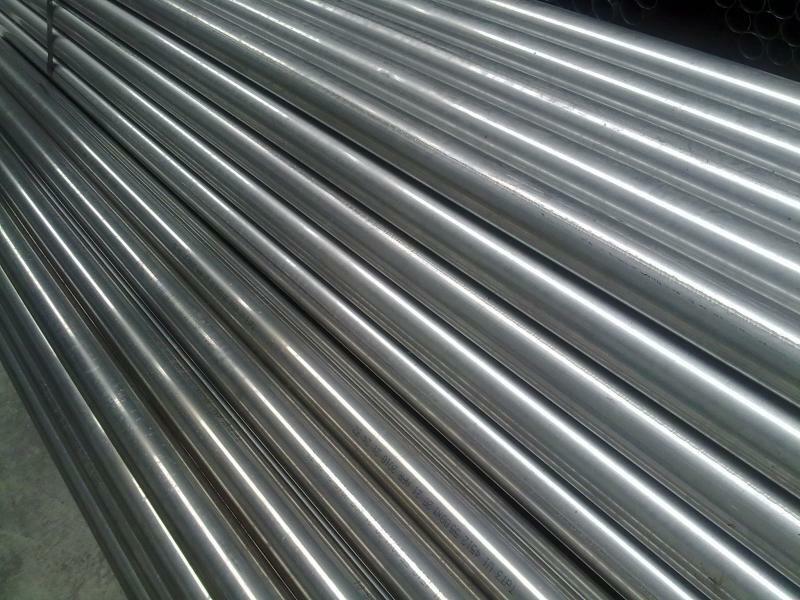 All of our bent pipes are made according to customer specification. We met the most stringent control standards to ensure the requirement of each of the dimensions of the drawing. We also work closely with our customers in product development while striving for maximum effectiveness and best value for money. 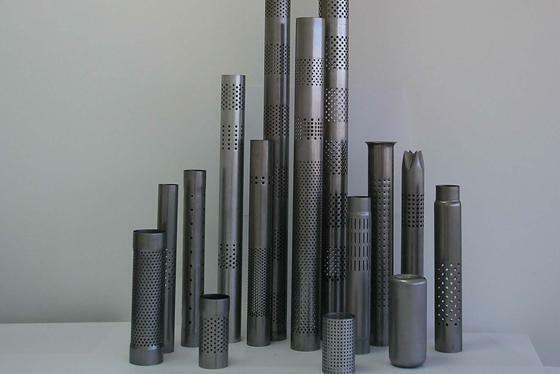 We perforate pipes for the most adverse applications. 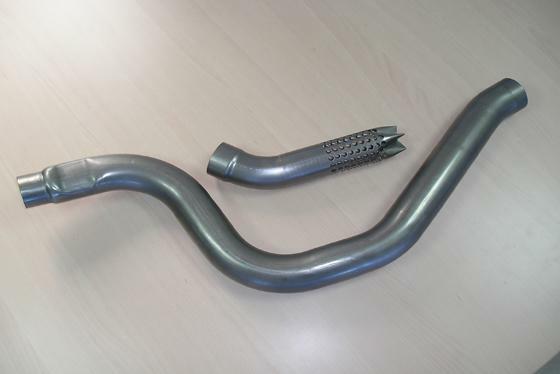 Our perforated pipes are mounted in many different applications ranging from the original equippment for the automotive industry, original spare parts, standard spare parts up to agricultural machinery silencers and all kinds of machines that use an internal combustion engine. 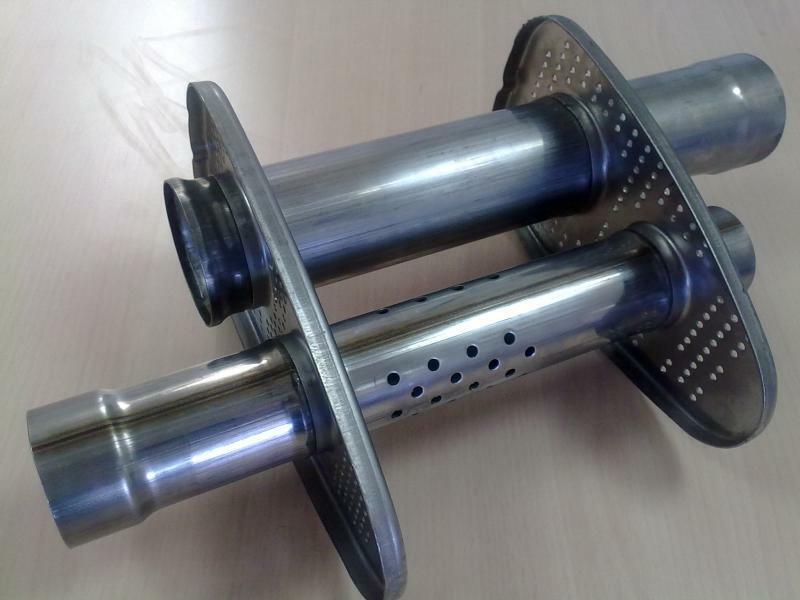 If you need a perforated pipe for any application in a silencer, there this UNITEC to supply just the part you need. 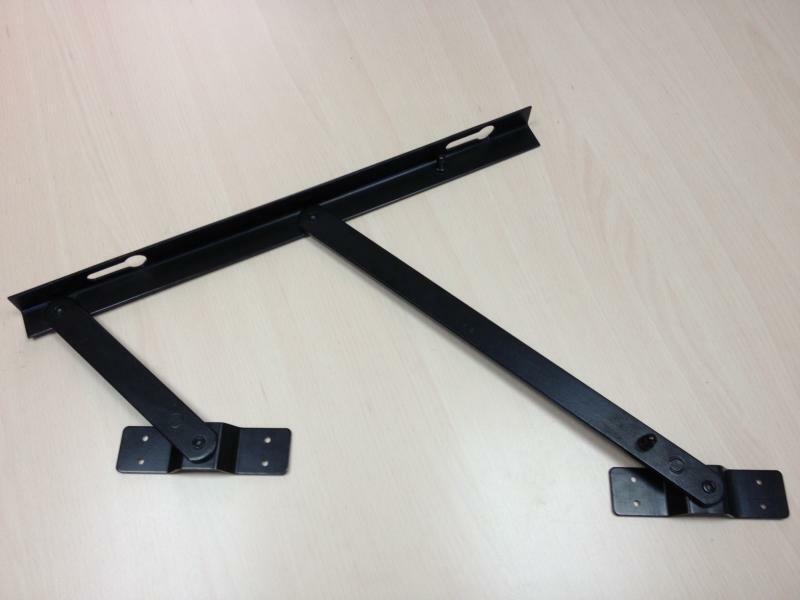 We produce pre-assembled subassemblies for different sectors. Pre-assembled components to meet the inquieries of our customers. Ask us. We like that to face new challenges. Backed by our experience we are able to solve the most adverse problems. 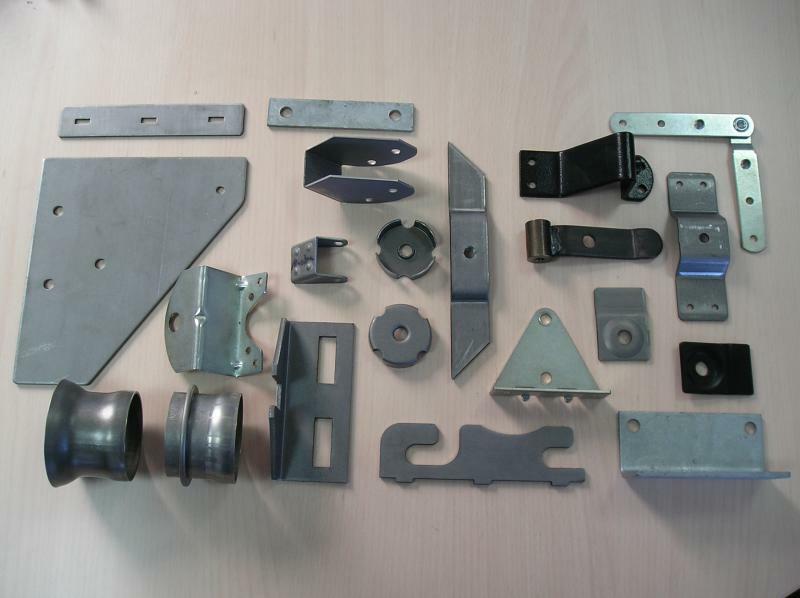 We make parts for the most varied applications. Our stamping section is equipped with the latest technology to meet the standards of the automotive sector. We give cutting service for materials of our customers. We are specialized in cutting services to our customers' pipes as received in delivery programs. All types of resonators with acoustic filler material or not. 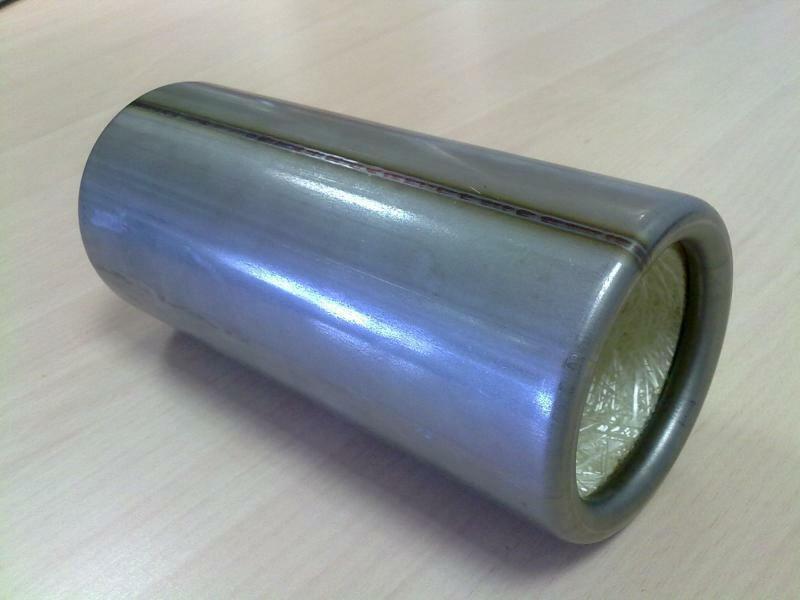 The resonators are used in the muffler boxes of vehicles for reducing certain unwanted frequencies. 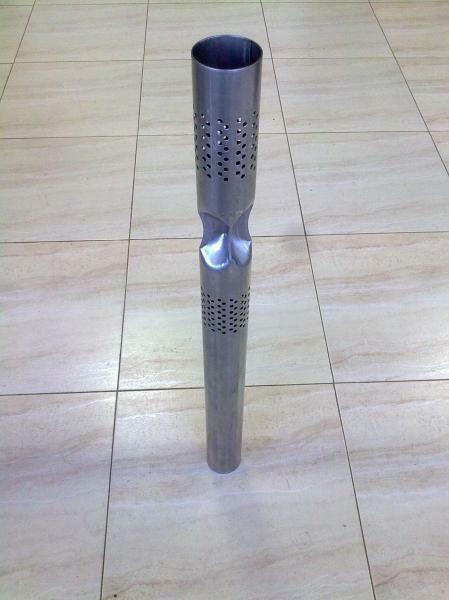 These are usually mounted on a perforated pipe in the gas inlet of the muffler box, fixed by welding or ridgelocking. Elements used for folding Bedsteads. We are specialized in the manufacture of these items at very competitive prices with a high quality grade.